Case Presentation: Returning An 18yo Male Athlete back to performance after a knee injury that involved surgery of the ACL. The knee is one of the most frequently injured joints in physical activity including intra-articular fractures, ligamentous ruptures, and meniscal and articular cartilage lesions, are commonplace within sports. How would you work with this athlete from the different available strategies to help return this athlete back to activity. Dr. Mark Wade quickly presents his thoughts on this case presentation. I would not be seeing the patient at the initial rehab stages. Once the patient is able to move say 6 -12 weeks after surgery is where I would begin. I would definitely want to start out testing functional movements: Squat, one leg balance, wall posture, lunge. I would start this analysis as I do all analysis, looking for postural collapse and/or compensation patterns during those functional movements. My objective would be to Limit the compensations through out the hip, pelvis, foot, and lower spine. I would also be paying attention to muscular compensation patterns for example in the Erector spinae, or opposite hip flexor. Ruiling out any reason they couldn’t be on the leg, I would want them back up and moving as soon as possible. Using something like the JBit Medpro, to begin increasing resistance during movement, and increasing confidence in the knee. We would want to ensure to increase quadriceps, and check glute activation. If we don’t have proper glute activation during functional movements or gait, it is only a matter of time before this issue returns. 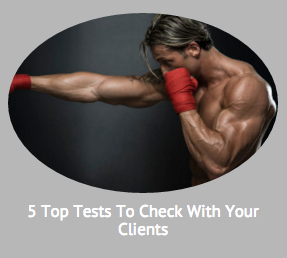 Some simple checks could be to begin with sit to stand, move into one leg balance. 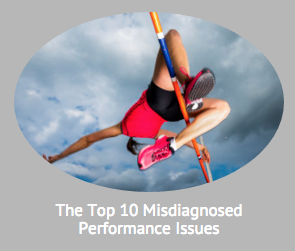 Make sure that proprioception and postural control is not being effected or limited due to this injury. I may also add some very light vibration therapy to help minimize any pain, and to stimulate the brains focus on that particular area. 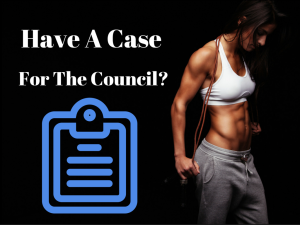 Interested in learning more about this case? 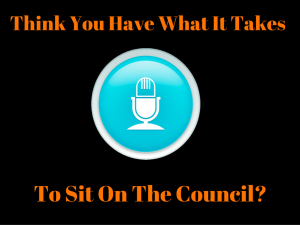 Want to hear the rest of the Council Members from the Council On Human Functions, and what their perspectives are? 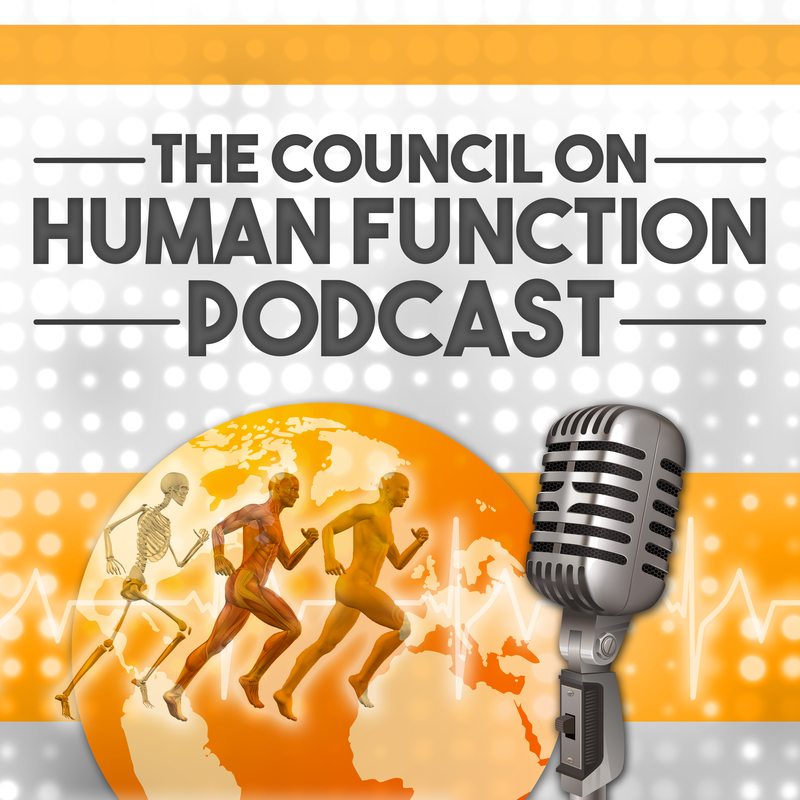 Listen to the whole episode here on the Council On Human Function Podcast. 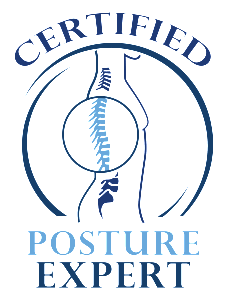 Dr. Mark Wade is the co-founder of the American Posture Institute with a combined experience of more than 10 years. Dr. Wade has a passion for posture and health that has driven him to become one of the best Postural Practitioners in the world. Dr. Wade values the importance of increasing knowledge and advancing his ability to help others. 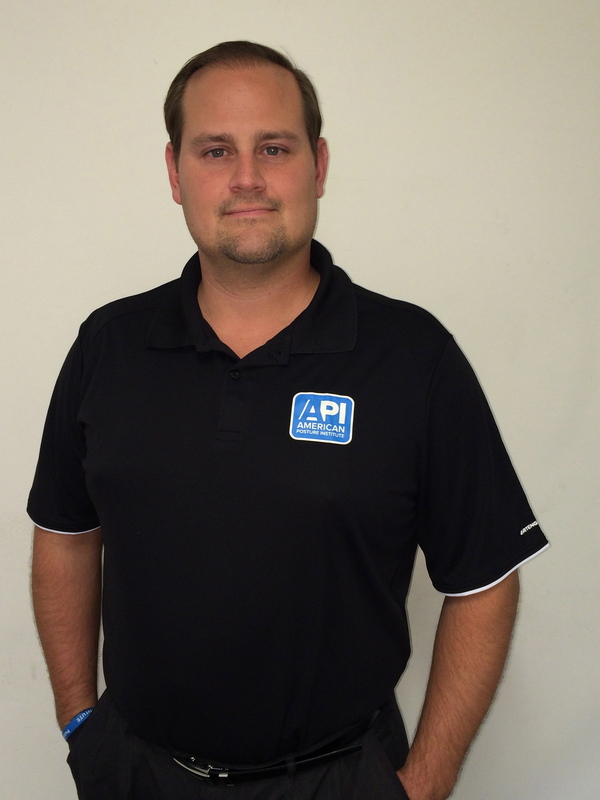 Having graduated with dual degrees in chemistry and biology, he then raised his education to the highest level, by becoming a Doctor in Chiropractic. 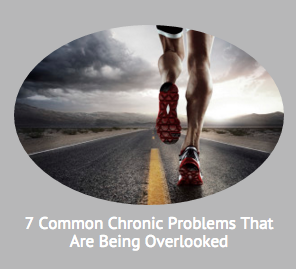 From this point forward as a chiropractic physician Dr. Wade has obtained a PhD in Public Health, establishing him as one of the few Postural Practitioners in the world to obtain this. 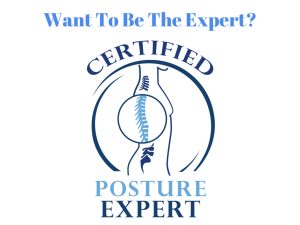 Having a vast level of knowledge and experience Dr. Wade honed his skills specifically through many levels of postural specializations such as: Certified Postural Exercise Professional, Certified Postural Expert, Certified Functional Patterns Practitioner as well as becoming a Posturologist. 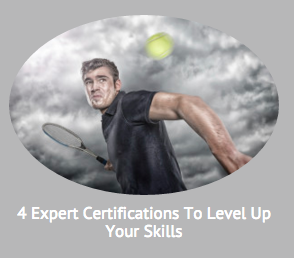 He didn’t stop until he became one of the most “Certified” Posture Experts in the world with more than 45 certifications on posture, neurology, and human function.